» Last one to post wins. » WhaT WoUld RatHeR Do? We should have a party, dont you think? Wed Oct 28, 2009 4:34 pm by !-Angel-Death-! 2.) Trust - Are you willing to trust everyone in here? You better learn, otherwise How will we get things done? 3.) Spam - Don't Spam, it's annoying and you know it, why bother with that at all? Tue Oct 27, 2009 9:09 pm by !-Angel-Death-! 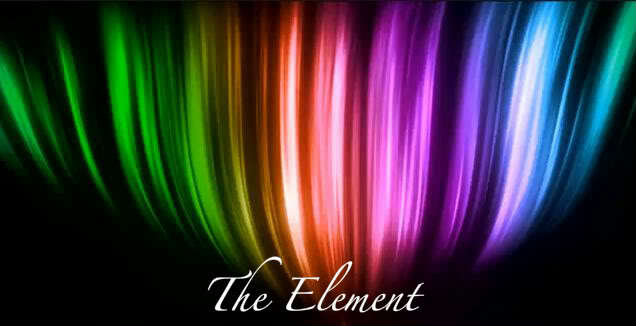 Welcome All To The Element! !